Executive Coach Dr. Pukar Malla has been leading parallel careers as a leadership coach, community organizer, and innovation specialist. As Founder and Executive Director of a leadership non-profit, Daayitwa, he has been organizing youth to lead innovative solutions in the government, business and civil society sectors. As a Former Senior Research Fellow at the Center for Public Leadership at Harvard Kennedy School, he investigated and piloted frameworks for communities of innovators to lead change. As a Senior Innovation Policy Specialist at the World Bank, he supported the Indian, Chinese and Ghanaian governments to promote innovation and inclusive growth. Prior to that, he led technology designs at Intel, AMD, Silicon Graphics, and a Silicon Valley start-up, and secured 2 US patents. He received his Bachelors from Swarthmore College, with a focus on engineering and economics. He spent 3 years at Cornell, attaining a MS/PhD in Electrical Engineering with a Minor in Business Management. He earned his MPA from Harvard Kennedy School. While at Harvard, he also led the university-wide Harvard Graduate Student Government as its elected President. Diva Shrestha is passionate about developing the leadership capabilities of change-agents and believes that change is only effective if citizens from different generations, genders, and socio-economic backgrounds co-define the country’s evolving perspectives. She is particularly interested in studying and identifying leadership practices that inculcate behavior and mindset change towards progress and impact. 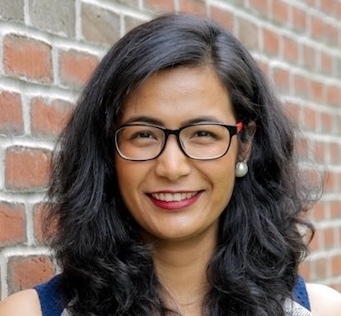 Her professional journey includes eight years of senior leadership roles in admissions and financial aid offices at Nazareth College, Bucknell University, and Colby College in the U.S. She served as a Board Member for Nepal ko Yuwa (Daayitwa U.S.) and co-led the Nepal Rising campaign. She has been fortunate to travel across four continents and looks forward to exploring Nepal. 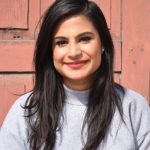 Since returning to Nepal in 2018 after spending 12 formative years in the U.S., she has been crafting her own leadership journey through the management of the Youth Engagement for Youth Employment Campaign and leading the Academy. She is taking this opportunity to understand the challenges and realities of the community that she calls home and reintegrate into the daily intricacies of life in Nepal. Along with ensuring the organization’s growth, she also administers courses to high school students as a Coach and has worked as a Coaching Advisor for multiple courses. She has a Masters in Public Policy with a concentration in International Development and Education Policy from the University of Maryland, College Park, and a Bachelors from Nazareth College in Rochester, NY. Apurba K.C. is an advocate at Nepal Bar Council. She’s a Dean’s List law and liberal arts graduate of Tribhuvan University; currently pursuing a Masters in Constitutional and International Law. She has built foundational experience in leadership, youth engagement and advocacy through her leadership in YUWA as an executive board member (2016-2018). Her internship at the International Legal Foundation counselling indigent clients, and work with The Carter Center as an LTO Assistant during Nepal’s legislative elections of 2017, fuelled her interest in working with the grassroots communities. 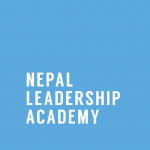 Building on this passion, she has been working at Nepal Leadership Academy since January 2018, conducting research, design, and evaluation of NLA’s leadership courses, along with proposal development. She has worked as Coaching Advisor in 8 leadership courses including cohorts belonging to Daayitwa Public Service Fellowship 2018 and Yuwa Aaja Campaigners 2018. She is deeply interested in interventions synergizing leadership, law and governance. 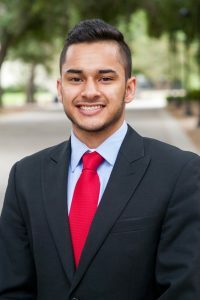 Sameer Rana graduated from Pomona College in Claremont, California with a BA in International Relations, while also studying abroad on the School for International Training’s International Studies and Diplomacy Program in Geneva and at Sciences Po in Paris. Besides serving as Head Mentor for the International Student Mentor Program on campus, he also held summer internships in New York with BRAC USA and UNAIDS. 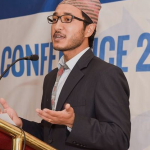 Following graduation, Sameer returned to Kathmandu and joined the International Center for Transitional Justice (ICTJ) Nepal, where he conducted qualitative research, facilitated capacity-building workshops, and drafted program reports. At NLA, he provides operational and communications support for leadership development courses given to young change-agents. He has worked as a Coaching Advisor for 5 courses including the Daayitwa Public Service 2018 Fellows. He is passionate about the nexus between leadership, development, and peacebuilding, and aims to contribute towards a shared vision of a resilient and thriving Nepal. Program and Outreach Associate Riya Tiwari studied Economics, Anthropology and Sociology at Knox College, USA. She has worked for various organizations in both the nonprofit and for-profit sectors. During her experience at the United Nations Asia-Pacific headquarters, she worked with Civic Society and Governance team in finalizing the draft of the regional Youth Project on Leadership, Innovation and Entrepreneurship that is currently implemented in UN country offices throughout Asia-Pacific. Most recently, she was employed at The Salvation Army divisional headquarters in Chicago. She served as a primary liaison and coordinated activities of Salvation Army Corp Centers in Chicagoland, Northern Illinois and Northern Indiana. In addition, she supported the organization in tasks such as collaboration with private sectors and government entities, data management, fundraising, and reporting. With an avid interest in youth development, program implementation and outreach, Riya is enthusiastic to provide a new perspective and effectively contribute to the mission of NLA. Communications Officer Srizu Bajracharya is passionate about writing and photography; she loves reading poems and listening to stories. She studied journalism and literature from St. Xavier’s College and has been pursuing her Masters in Development Studies from Kathmandu University. Previously, she worked for ECS Media as a Sub-editor for ECS Nepal, a travel magazine about Nepali culture, food, destinations and lifestyle. 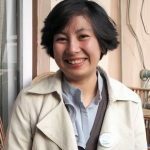 She also worked for Nepaltraveller.com as a Content Editor. 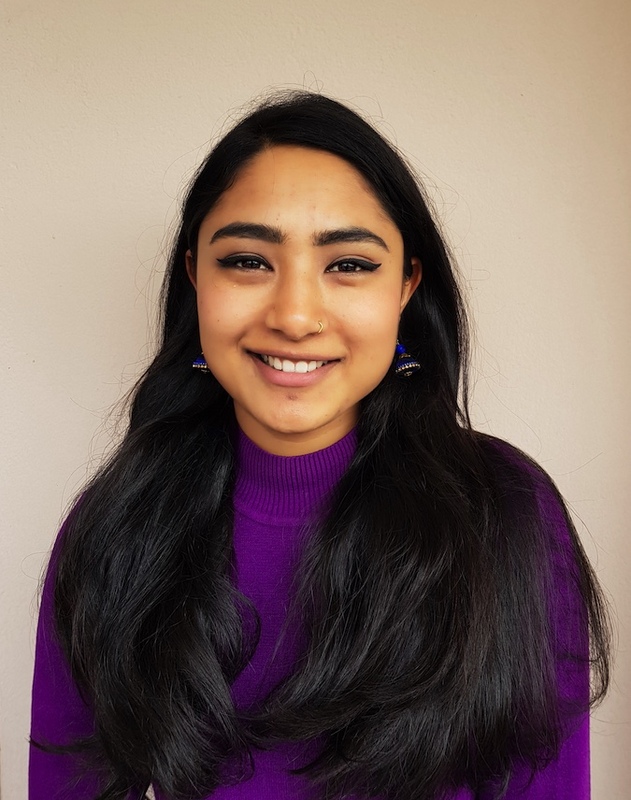 Currently, she is engaged in understanding the challenges of Domestic Youth Employment in Nepal and alongside ensures the visibility of the works Daayitwa and Nepal Leadership Academy through content development and social media outreach.